Apple’s Worldwide Developers Conference (WWDC) is just three weeks away, and while the last few events have focused on software announcements, renowned KGI Securities analyst Ming-Chi Kuo believes this year will see two new hardware reveals from the iPhone maker. With Amazon’s Echo and Google’s Home smart speakers proving so popular, it seems Apple is working on a similar product, which first came to light almost a year ago. Kuo previously said he believes it will be a high-end affair with a subwoofer and seven tweeters, powered by a custom ARM processor and featuring the W1 Bluetooth chip along with AirPlay streaming technology. Kuo says there’s a more than 50 percent chance of the Siri speaker making an appearance at this year’s WWDC, alongside the ‘announcement of software development details for home AI,’ reports 9to5mac. He added that it wouldn't launch until later this year and will come at a higher price than its competitors. One item Kuo believes is more likely to be unveiled at the event (more than a 70 percent chance) is the long-rumored 10.5-inch iPad Pro. The tablet is said to have the same footprint as the 9.7-inch model but will offer more screen real estate by using an edge-to-edge display. It’s also rumored to lack a physical home button and come with a slim top bezel to allow space for the front-facing camera. Kuo has high expectations for the 10.5-inch iPad Pro. He thinks it could give the tablet market a much-needed shot in the arm by selling about 6 million units this year. 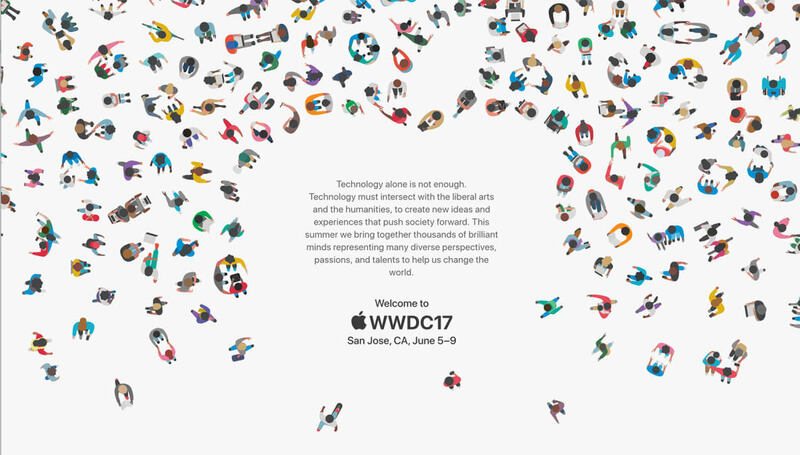 The WWDC conference begins on Monday, June 5 at 10:00 am Pacific Time.